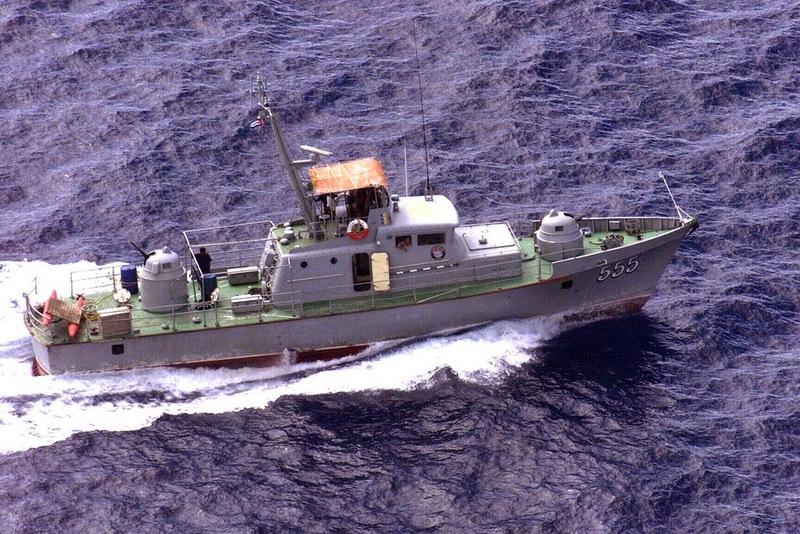 Twenty one years ago today on June 26, 1993 at 11 a.m., three Cuban patrol boats surrounded a group of swimmers trying to reach the Guantanamo Naval Base, lobbing grenades and spraying them with automatic weapons fire. At least three corpses were lifted out of the water with gaffs. The Clinton Administration reported the incident witnessed by U.S. personnel on the base. This was but one of five separate "incidents" documented in the summer of 1993 that didn't make much of an impact at the time. However, both a year later and 19 years later two other incidents would take place that would not be so easily covered up and forgotten. Next month marks the dates of two crimes that shocked the Cuban people and reverberated around the world. One took place twenty years ago on July 13, 1994 a tugboat named the "13 de Marzo" in the early morning hours made its way out of Havana Harbor with families seeking a better life in freedom. 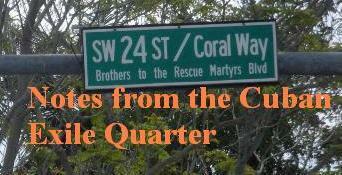 Six miles off the coast line they were surrounded and attacked by other tugboats as state security agents aboard the Cuban coast guard witnessed the massacre. Before everyone on the "13 de Marzo" tugboat could be murdered a Greek trawler passing by witnessed what was going on and the operation was brought to a halt. The death toll came to 37 men, women and children. Apparently leaving Cuba for a better life without the Castro regime's permission was punishable by death. Enough time has passed that the reports and investigations into what happened on July 13, 1994 have been published by Human Rights Watch, Amnesty International, the Inter American Commission on Human Rights and the United Nations Human Rights Commission and the Castro regime found to be responsible for the massacre. 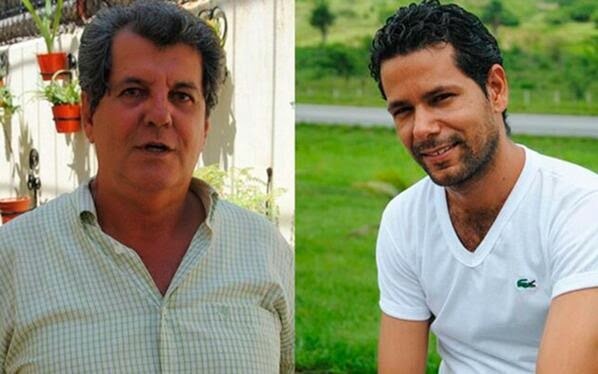 The second, just two years ago, demonstrated that even staying in Cuba and working for non-violent democratic change is still punishable by death as was seen in the suspicious deaths of Oswaldo Payá Sardiñas and Harold Cepero Escalante on July 22, 2012 under circumstances that have still not been cleared up but appear to have involved a state security operation. The names of the three Cubans who tried to swim for freedom but instead died in a hail of automatic weapons fire and exploding hand grenades may not be known but their deaths cannot be forgotten nor the need for accountability for those who attacked them and those who gave the orders to kill defenseless swimmers. It is amazing that in a world where so many are concerned about the plight of emigrants that what the Castro regime does to its own emigrants is ignored. The Christian Liberation Movement has organized a month of remembrance for Oswaldo and Harold presenting information surrounding the circumstances of their deaths on July 22, 2012 and exile organizations are planning activities and acts of remembrance to mark 20 years without justice for the victims of the "13 de Marzo" tugboat massacre.